Every year, I see funny Elf on the Shelf Ideas and wish that my family started doing this when my kids were younger. I decided to put together this calendar full of Funny Elf on the Shelf ideas and I wanted to share my Elf on the Shelf Calendar of ideas with you! Now you will never run out of ideas. Most of these ideas take only a few minutes to do, not hard at all. I bet your kids will love them! If you are just starting on this adventure and have never done Elf on the Shelf, you can get your own Elf on the Shelf kit on Amazon! 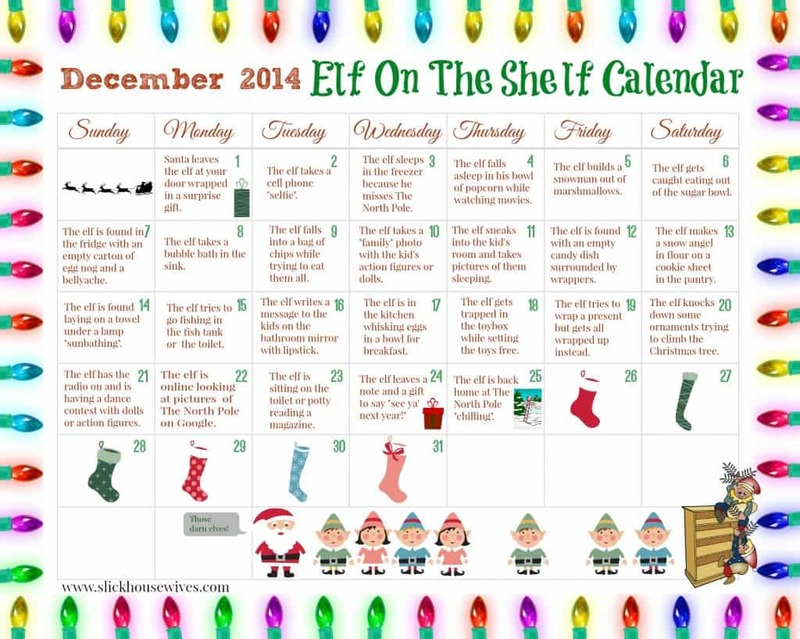 Hope you enjoy your FREE Elf on The Shelf Ideas Calendar! 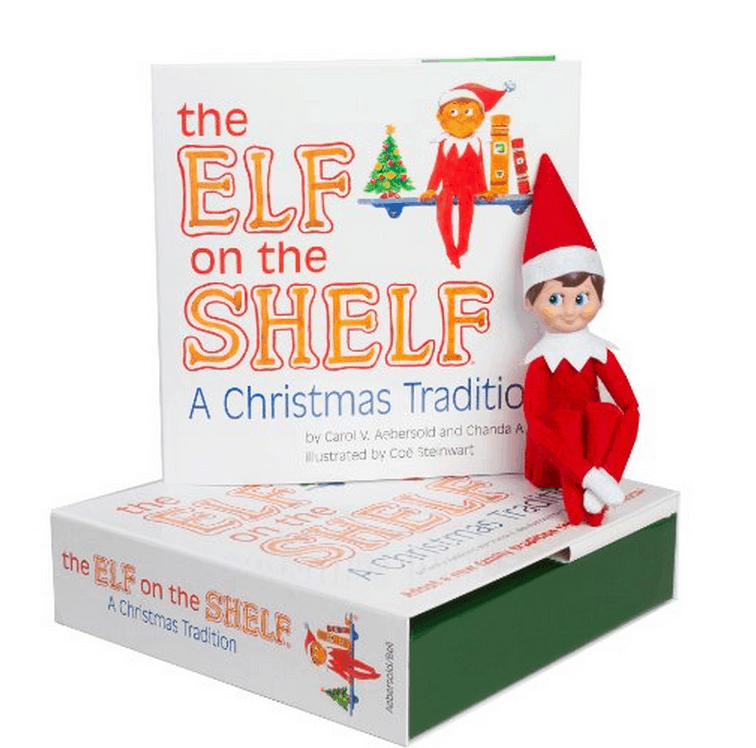 Do you have any great ideas or tips for Elf on the Shelf? I love the calendar idea!! I've pinned it on my Elf on the Shelf Pinterest board. Sure! As long as your credit me with a link! Enjoy! Do I do that by putting your name or the name of your bolg? I will email you at your email [email protected]! This is the best calendar for elf I've seen. May I put a link to it on my page? Neat!! 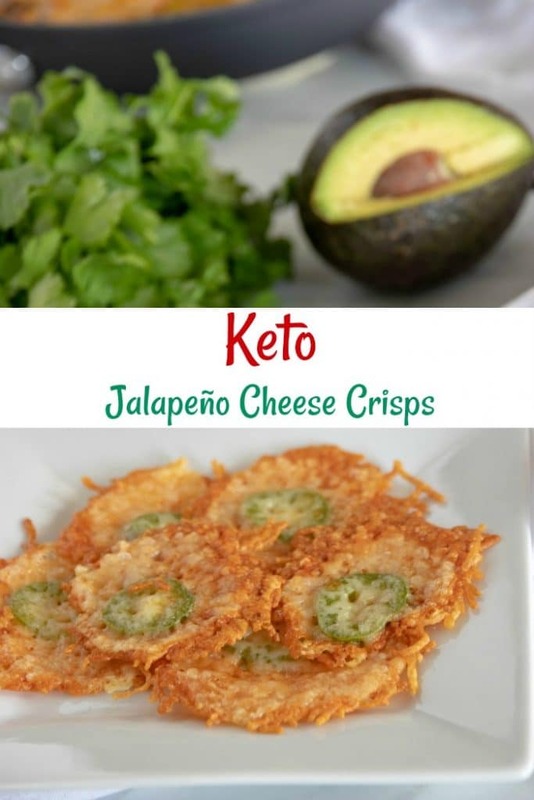 I will share this on my page :)Thank you for sharing this over at #Bloggerspotlight linky party. Hope to see you again! Pinned!